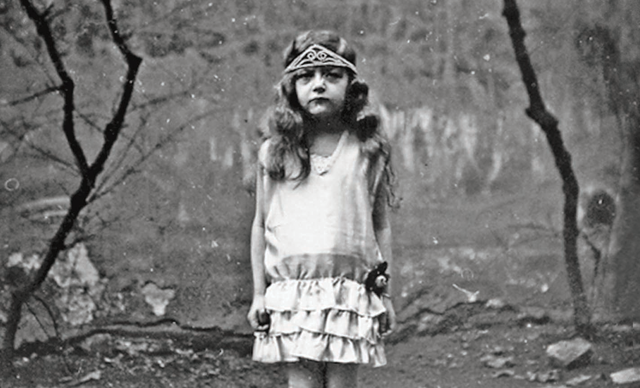 Production is underway on director Tim Burton’s Miss Peregrine’s Home for Peculiar Children, based upon the best-selling novel by Ransom Riggs. The film, which 20th Century Fox releases in theaters on March 4, 2016, stars Eva Green, Asa Butterfield, Ella Purnell, Chris O’Dowd, Allison Janney, Terence Stamp, Kim Dickens, Rupert Everett, with Judi Dench and Samuel L. Jackson. Peter Chernin and Jenno Topping are producing under the Chernin Entertainment banner. The screenplay is by Jane Goldman. The unforgettable, thrilling and haunting tale centers on 16-year-old Jacob (portrayed by Asa Butterfield), who follows clues that take him to a mysterious island, where he discovers the crumbling ruins of Miss Peregrine’s Home for Peculiar Children. As Jacob explores the abandoned bedrooms and hallways, he discovers that its former occupants were far more than peculiar; they possessed incredible powers. And they may still be alive. Miss Peregrine’s Home for Peculiar Children will film in Florida before moving to locations in the United Kingdom and in Belgium. Director Tim Burton’s many credits include the recent Big Eyes, plus Alice in Wonderland, Batman, Batman Returns, Beetlejuice, Edward Scissorhands, Frankenweenie, Charlie and the Chocolate Factory, Sweeney Todd: The Demon Barber of Fleet Street and Pee-wee’s Big Adventure.